For two whole days, Bremen is your playground! Whether you’re spending a weekend or two weekdays in Bremen, you’re in good hands with our tips for exploring the city on the Weser. In addition to well-known sights, discover Bremen’s different neighbourhoods, narrow, crooked alleyways and maritime flare. 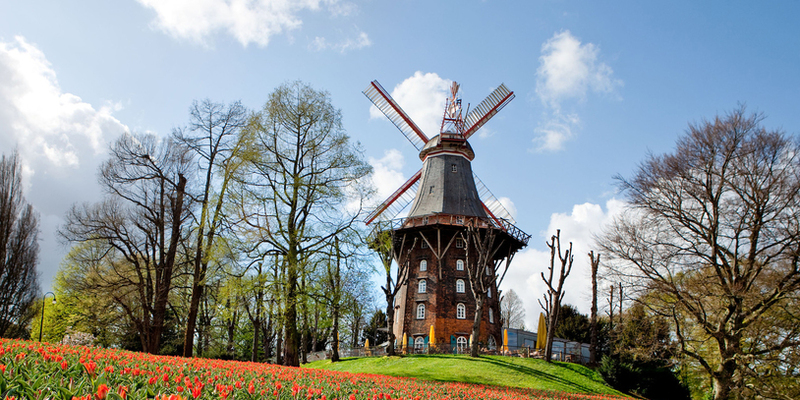 Get to know the real Bremen, in the present day as well as historically. Have breakfast in style at the Kaffeemühle, a restaurant located in an old mill idyllically located on the beautiful Wallanlage. After a hearty breakfast you’re ready for a morning of busy sightseeing. 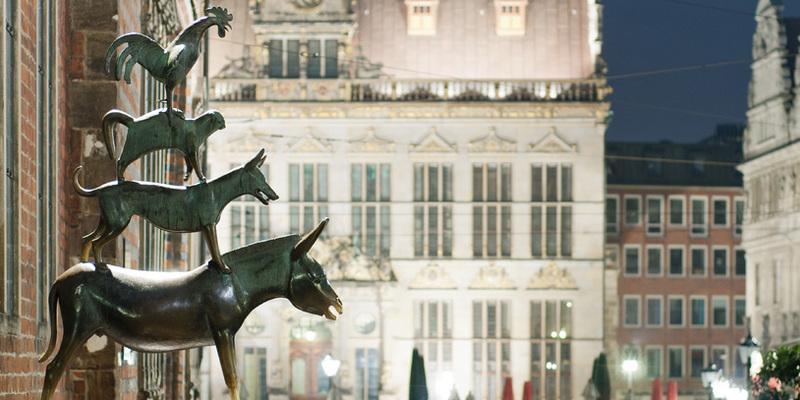 On to the city centre for a photo op with four of the most famous denizens of Bremen: The Town Musicians of the Grimm Brothers’ tale. At this early hour, before the crowds arrive, take the chance to snap a private selfie with the Bremen Town Musicians. And don’t forget to shake hands – both hands – with the donkey, legend says it brings luck. Time for your early morning workout! 265 steps separate you from Bremen’s best view. From April to October, the south tower of St. Peter’s Cathedral opens its doors and viewing platform to the public. Take in the view of Bremen city in its entirety from this height. On a clear day you can see even further. The climb really is worth the effort. 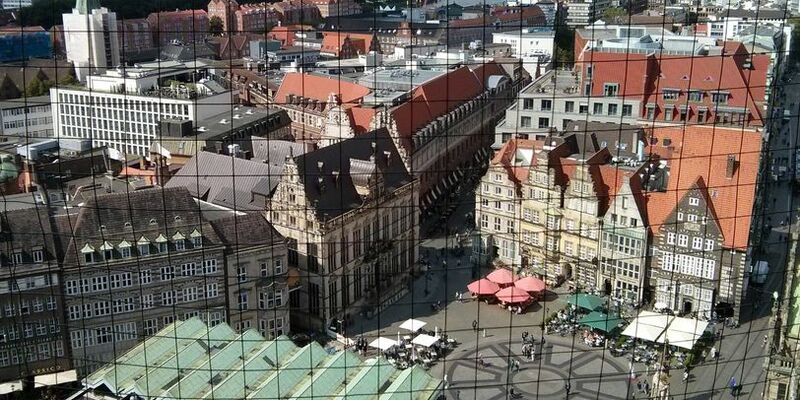 Back down on terra firma, now’s your chance to tour the inside of the cathedral and have a closer look at the sights around the main square including the town hall, Roland, the spitting stone and Bremen Parliament. Of course, you can also choose to take a guided tour. A guided tour will take a little more time, and lengthen the following day’s schedule slightly. After the Glockenspiel, stroll around the Böttcherstraße, explore the shops and museums and stop by the Bon Bon Factory with the Seven Lazy Men fountain in front. Starting to get a little hungry? From the Böttcherstraße cross over the Domsheide to the world-famous Schnoor, Bremen’s oldest neighbourhood. In the narrow streets and alleyways, you’ll find a diverse number of restaurants from Japanese to Spanish to classical German and Bremen speciality. After lunch is your chance to explore this enchanting district. Squeeze through the narrow passages and browse the charming shops. Enjoy a delicious dessert at one of the fantastic cafes or ice cream parlours. Chocolate fans should take the opportunity to stop by Schröters Chocolaterie. Spend the afternoon in Bremen’s museums. 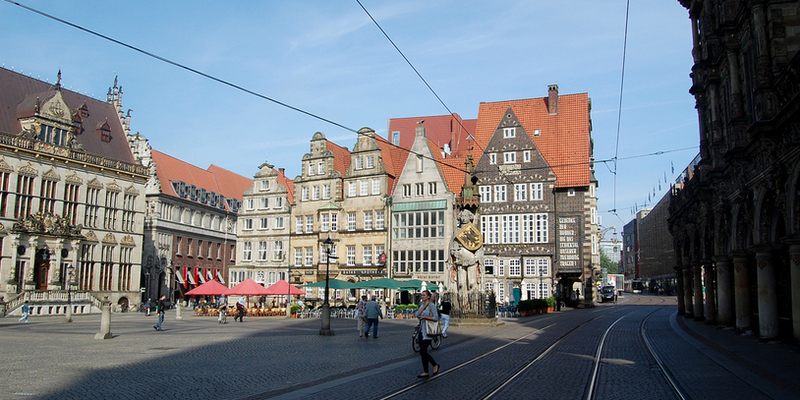 Whether your interest lies with sport or in classical art, Bremen has something for everyone. Most of the following museums can easily be reached on foot from the Schnoor. Just a few minutes’ walk from Bremen’s main square, over 600 years of art are housed within this museum. Its versatile permanent collection includes magnificent paintings, sculpture and precious graphics and is regularly enriched by different larger and smaller temporary exhibits. Bremen’s House of History brings Bremen’s past to life. 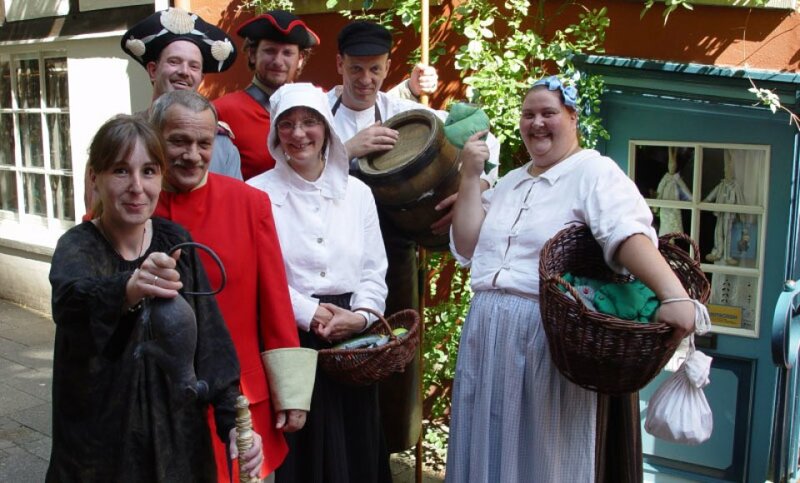 This ‘living history’ museum will introduce you to some of Bremen most beloved citizens and some infamous ones as well - such as Heini Holtenbeen, Fisch-Lucie and Gesche Gottfried. 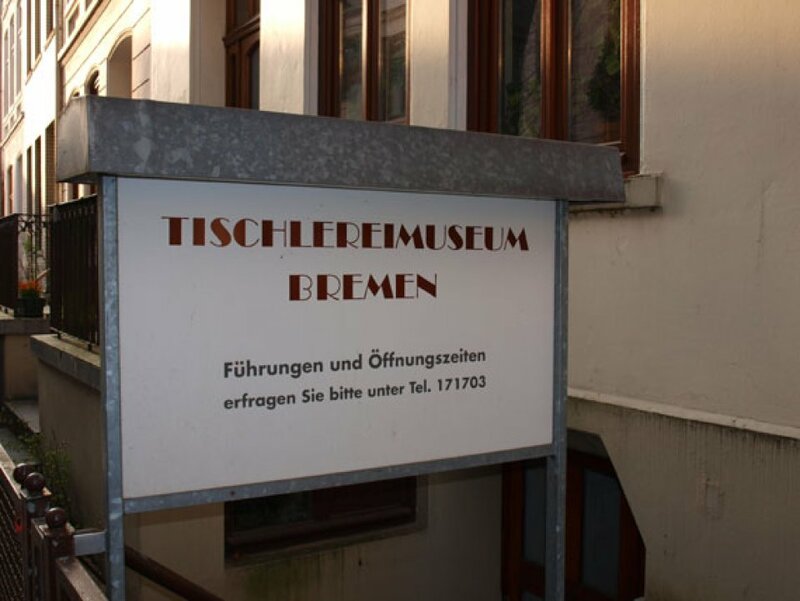 A fun way to immerse yourself in Bremen’s history. English tours of the living history museum every Friday at 16:30. This museum of antiques displays masterpieces of Greek vase painting. Black- and red- figure techniques that date from 560 to 35 B.C provide not only the basis for this superb collection, they offer insight into ancient Greek culture, the cradle of European civilisation. In the 1970s, archaeological digs in the nave of St. Peter’s Cathedral unearthed medieval bishops’ graves. These fascinating finds are on display in the Dom-Museum along with church art works. 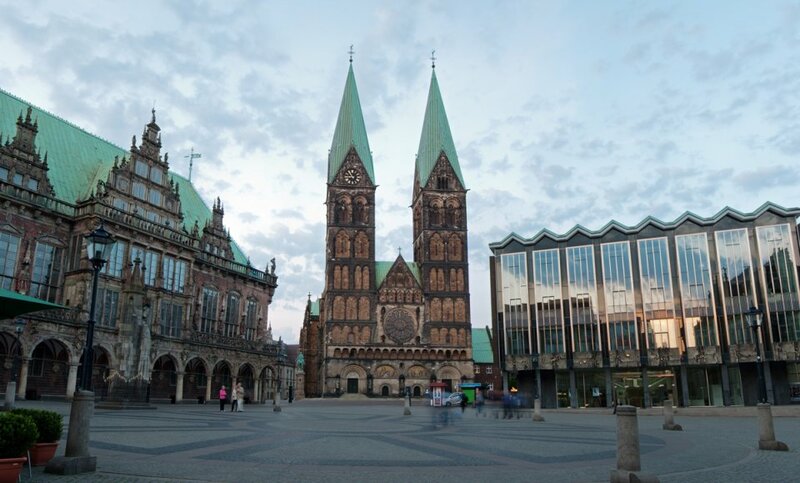 Objects on loan from Bremen’s Catholic churches are on view at the ecumenical museum. An overview of the history of the Cathedral and the archdiocese of Bremen is also presented. This museum for modern art and contemporary sculpture on Bremen’s culture mile offers you not only the largest collection of works by Gerhard Marcks, it also dedicates itself to collecting visual arts from the 20th century and the present. In addition, these past few years have seen its collection expand significantly thanks to bequests from Waldemar Grizmeks and Gerhart Schreiters. 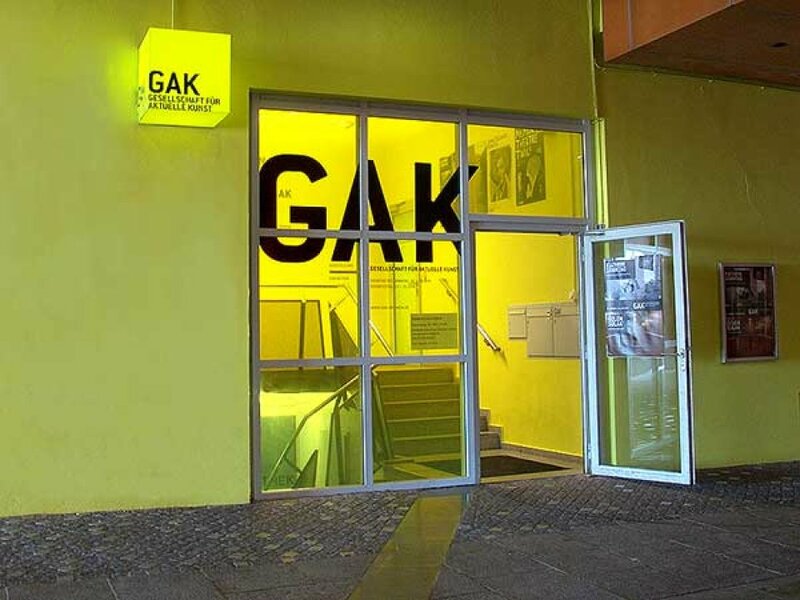 The GAK is the space in Bremen for viewing emerging international contemporary art. With a changing programme of exhibitions, international art trends and movements can be seen before they become established. The House of Science is designed to foster an understanding and appreciation of science. Discover topical themes in science and research through exhibits, lectures and forums. Additionally, you can gain insight into the workings of universities, colleges and research institutions. 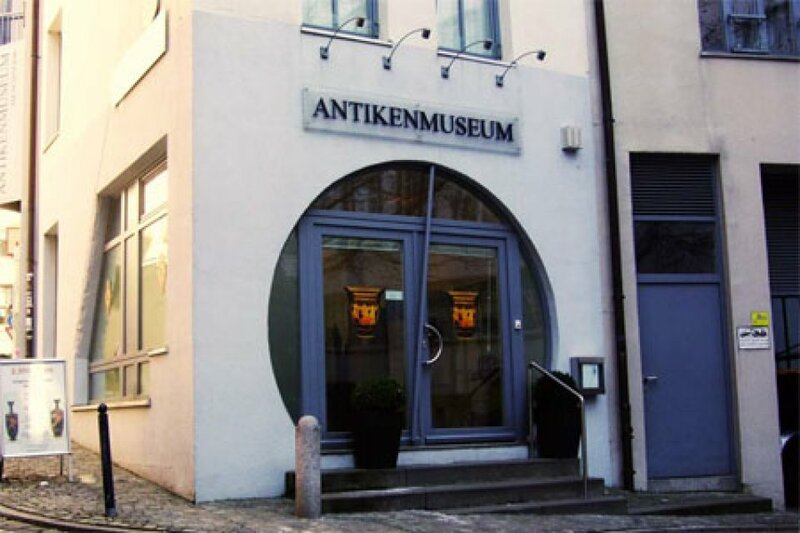 The Böttcherstraße Museums are architectural and cultural highlights in the Böttcherstraße. 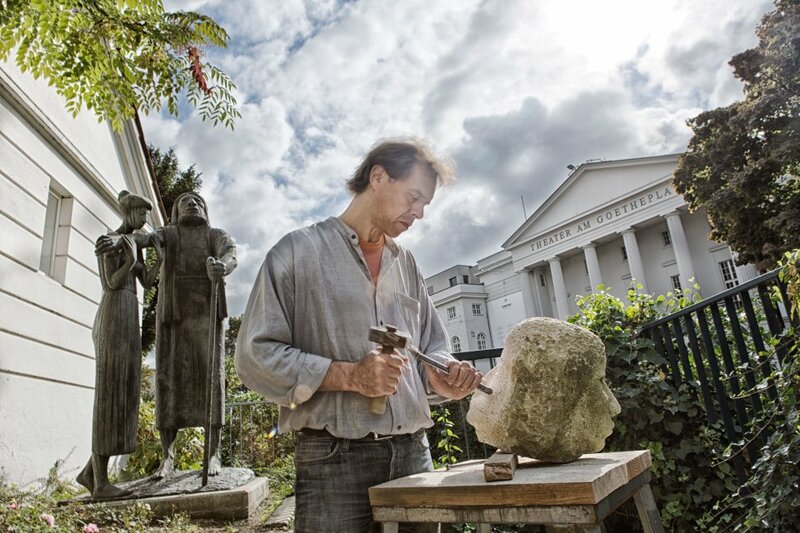 They consist of two adjoined exhibit spaces: The Ludwig Roselius Museum, which contains art and handicrafts from the middle ages to the baroque period and the Paula Modersohn-Becker Museum, which was designed by the sculptor, decorative artist and architect Bernhard Hoetger, whose work, along with those Modersohn-Becker is on display here. With the acquisition of an old joiner’s workshop in the neighbourhood of Ostertor, not only was a historical workshop saved from destruction, but visitors can now share in the captivating artisanal history of Bremen. 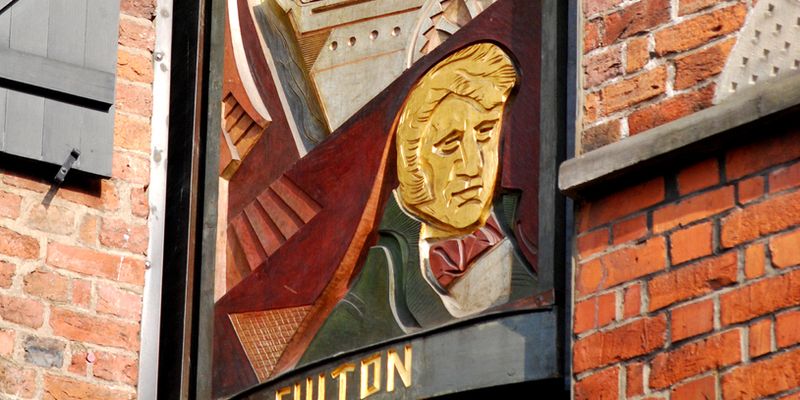 Tour the Carpentry Museum with its extensive collection of numerous industrial and hand tools. At the Übersee Museum visitors experience the fascination that distant continents awaken. With some of the most unique collections in Europe in regard to ethnology, natural history and commerce, the Übersee Museum brings ‘the world together under one roof’. The permanent collection is enriched through special half-year exhibits. The Städtische Galerie supports and promotes regional as well as international cooperation and art relations. 600 square meters of steadily renewed installations await visitors with the theme: How does this development impact the regional art scene? 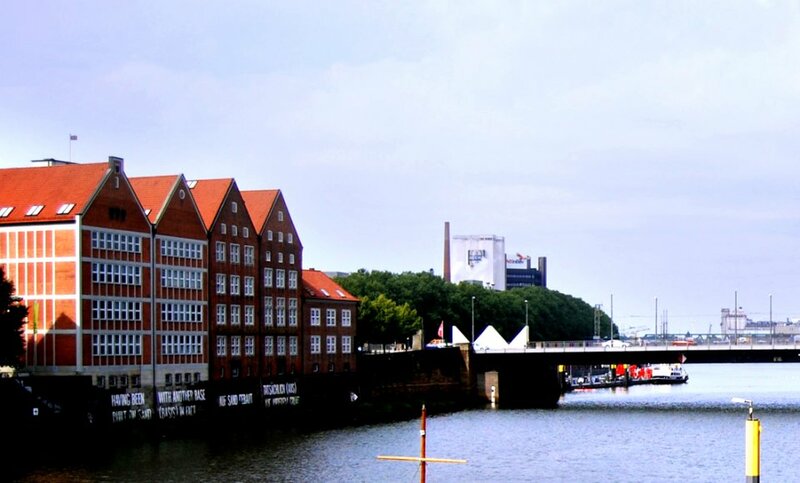 The Weserburg, Bremen’s museum of modern art is located in the middle of the Weser River. In addition to the presentation of their renowned permanent collection, the museum has large special shows exhibiting the most exciting artists from the 1960s to the present day. The Wilhelm Wagenfeld Haus located not far from the city centre, specialises in exhibitions featuring design and innovation. 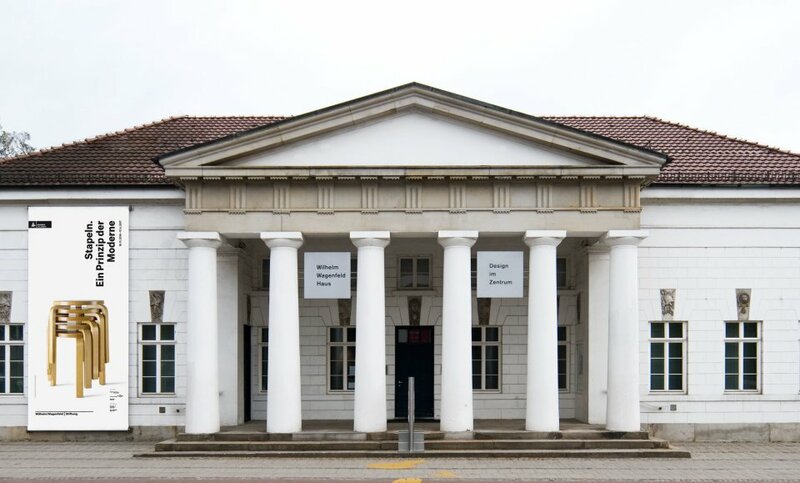 As the only exhibition space of this kind in northern Germany, the Wilhelm Wagenfeld Haus enjoys a superior reputation within the country as well as abroad. A must for Werder Bremen fans. 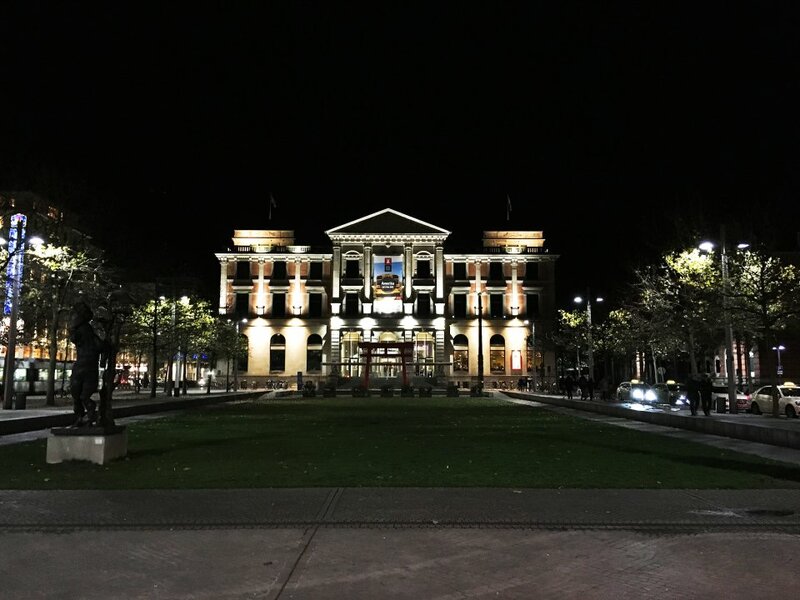 The Wuseum takes a 115 year, green and white, journey through time. 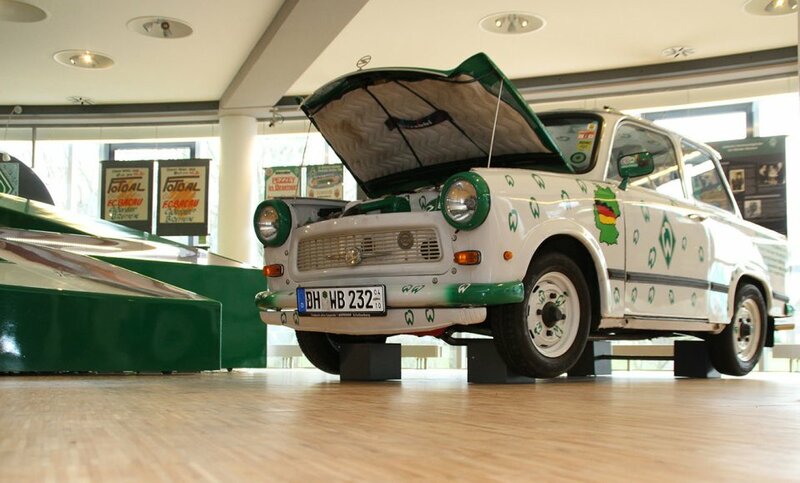 Re-live the matches, players, and triumphs with the vast collection of Werder Bremen memorabilia. Those who prefer to skip the museum can put together their own personal shopping tour. 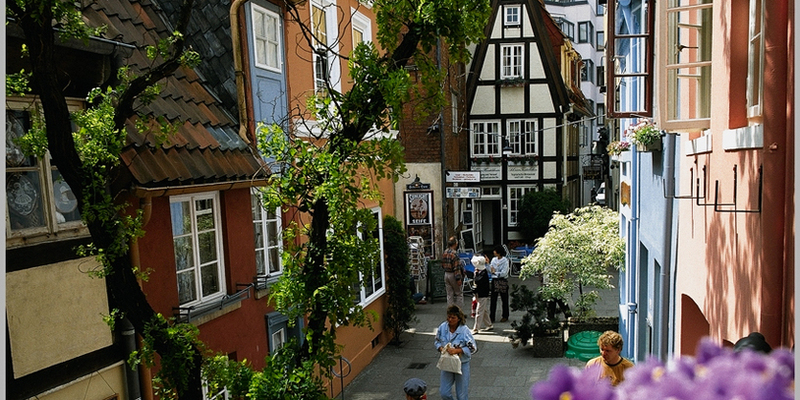 Get to know Bremen’s shopping districts. Whether exiting a museum or just finishing up the last of your shopping, your next stop is the Viertel. 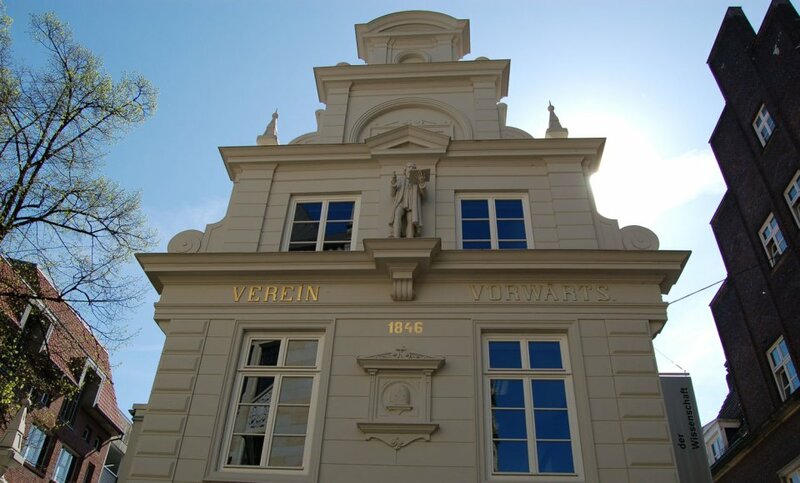 One of Bremen’s best loved neighbourhoods is the Viertel (the Quarter). You’ll find individual shops, varied cultural venues, and culinary offerings in abundance here. Absolutely mandatory is Bremen’s very own ‘fast food’ creation: the rollo. An insider tip is the fast food restaurant "Tandour" on Sielwall. Dozens of wonderful restaurants representing the best of world cuisine await you in the Viertel. Pub Crawl or Early Night? 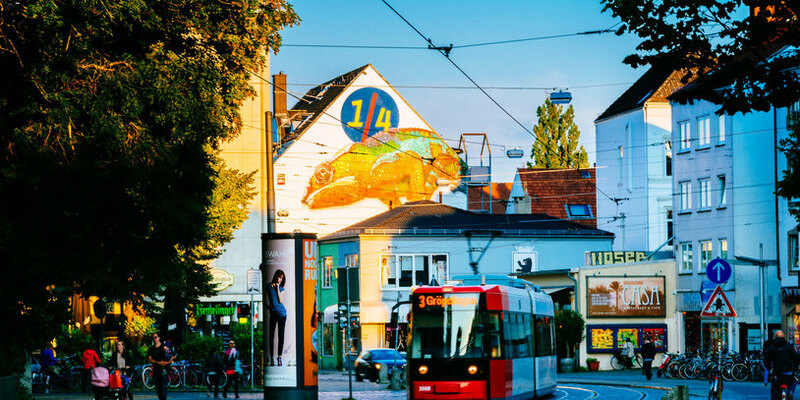 Those who still have some reserves of energy left after a full day of collecting Bremen Moments and are eager to check out the Bremen nightlife, will find themselves in just the right spot here in the Viertel. Mix with the locals in the "Wohnzimmer" and "Heldenbar" or get lost in the "Bermuda Dreieck" (Bermuda Triangle) between Fehrfeld and Römerstraße. 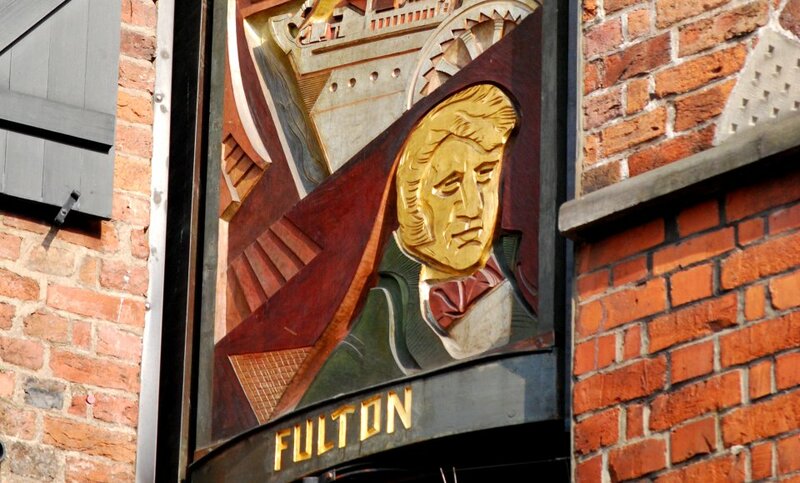 You can find the bar, pub or club just right for you in this area. 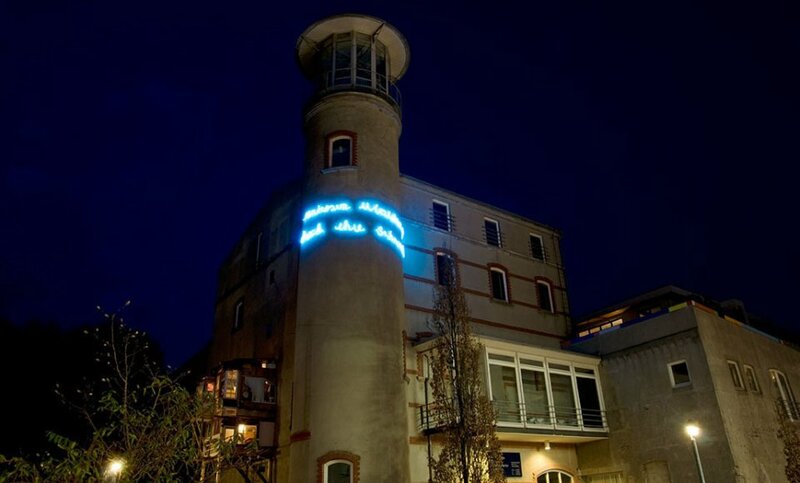 Das Bermuda Dreieck bei Nacht.